Standard Delivery: The cost is from £4.95 per delivery address to the UK mainland. For much larger horses this may vary. We dispatch orders Monday to Friday. Please allow up to 5 working days for your delivery. If for any reason an item is out of stock, we will let you know immediately with an expected due date. You will have the option to cancel your order. Overseas: We are more than happy to provide a service to overseas customers the system will calculate your costs if you are ordering for delivery to Europe. As a rough guide to Europe is starts from approx £12.95. 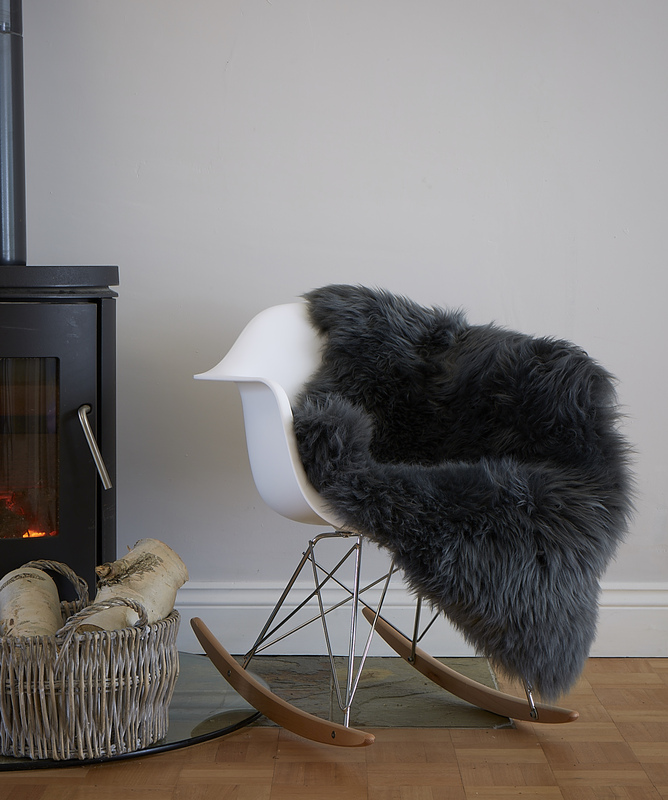 We can deliver worldwide on most products excluding heavy items, so please email us at info@theswedishwoodenhorse.com and we will be happy to provide a quote for shipping. 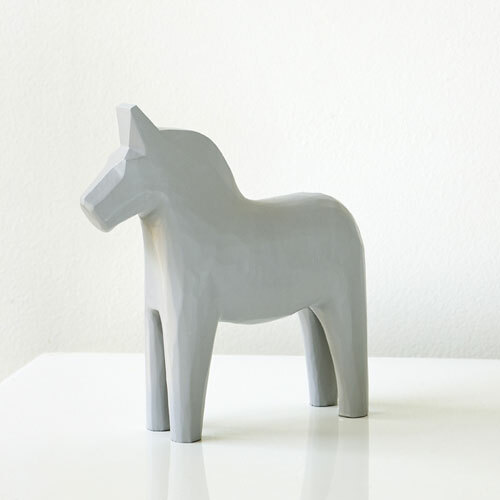 At The Swedish Wooden Horse Company our return policy is simple. If you aren’t happy, we aren’t happy. We have a 100% Satisfaction Guarantee. If you are not completely satisfied with your purchase it may be returned within 14 days for a complete refund, to the same credit card it was purchased on, less the shipping charges. Up to 30 days we will gladly issue a store credit or exchange. Store credits are valid for 12 months from date of issuance. Delivery charges will apply to exchanges. Returned merchandise must be in the condition sold (unused and new) with original packaging and tags intact. We regret that we cannot accept returns or exchanges for goods that are not in perfect condition. 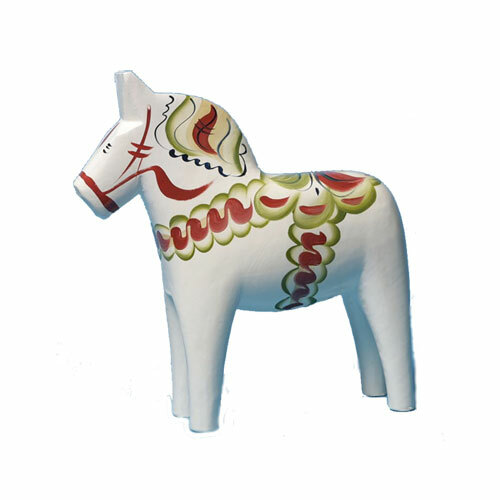 All returns must be approved by The Swedish Wooden Horse Company In the event of a return, please contact us via email toinfo@theswedishwoodenhorse.com with the word RETURN or EXCHANGE in the subject. If you require an exchange, please state the colour and/or size that you require. Please make sure that your return is well packed (we strongly advise that you use the packaging the products arrived in) and insured for its full value and ask your post office for proof of postage (this is free of charge) as unfortunately we cannot be responsible for lost or damaged returns. Please note that we do not refund any delivery charges for returned items. We will only refund your postage costs if you are returning an item that is either deemed to be faulty or if we have mistakenly sent you the incorrect item. Damage/defect claims must be made within 5 days of package arrival. Please inspect your purchases immediately upon receipt as no claims can be honored after 5 days. 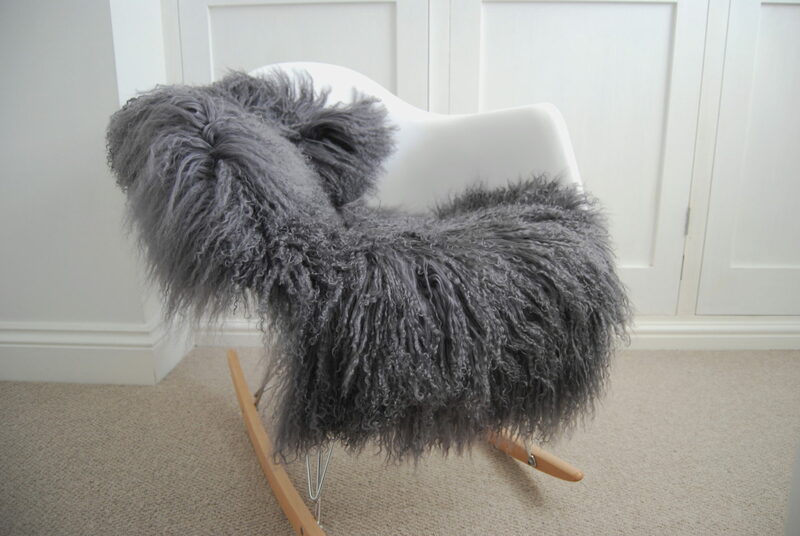 Contact us for a return authorisation on damaged items and we will process a claim or issue replacement. In the event of damage caused by shipping, the delivery company may require an inspection, so please retain all packing materials. In addition to our returns policy, under the Distance Selling Regulations, you have 7 working days (beginning the day after receipt) to cancel your purchase. In this case, we provide a full refund on the goods, less relevant delivery charges, but you must return the cancelled items at your own cost. Your statutory rights are not affected by our returns policy.